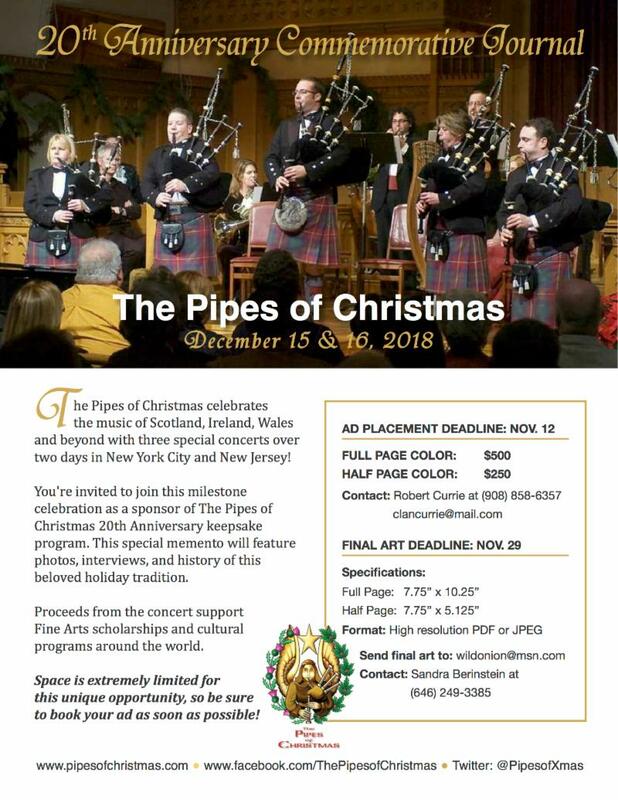 Dec. 15, 2018 The Pipes of Christmas 20th Anniversary Celebration! NYC: Madison Avenue Presbyterian Church at 2 PM. ALL tickets this year will be sold via SmartTix (no mail orders). 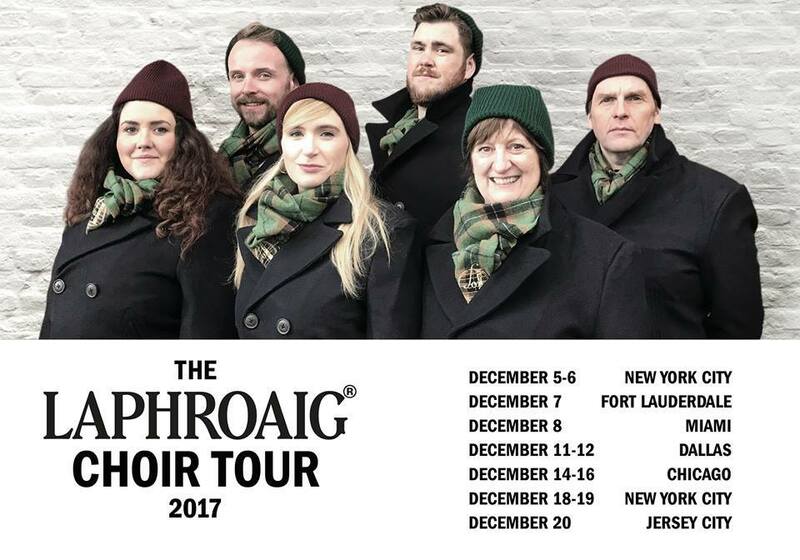 Dec. 16, 2018 The Pipes of Christmas 20th Anniversary Celebration! Summit, New Jersey: Central Presbyterian Church 2 and 7 PM. 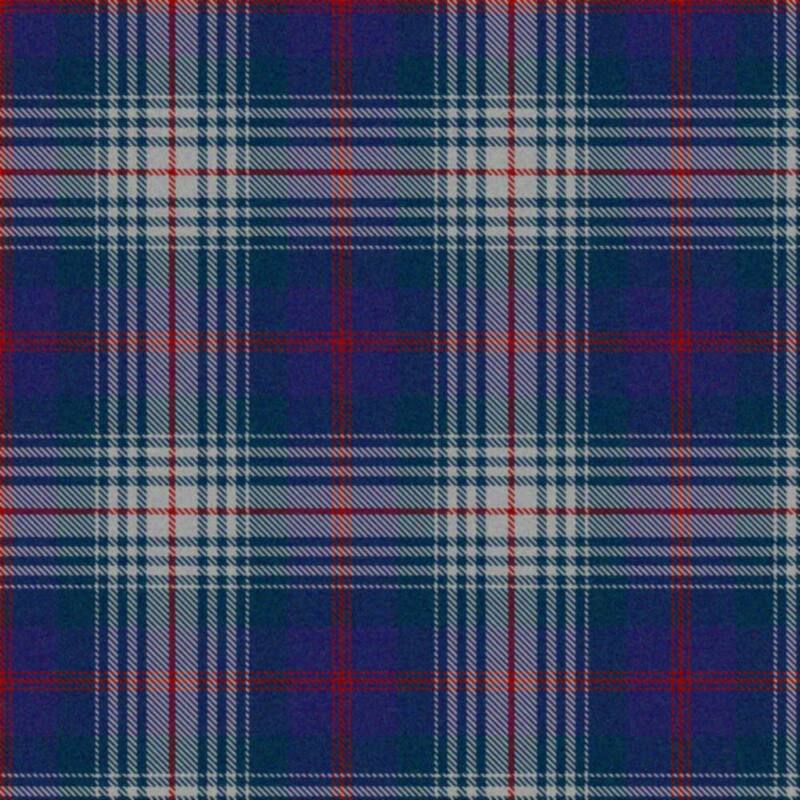 For more info read the newsletter.